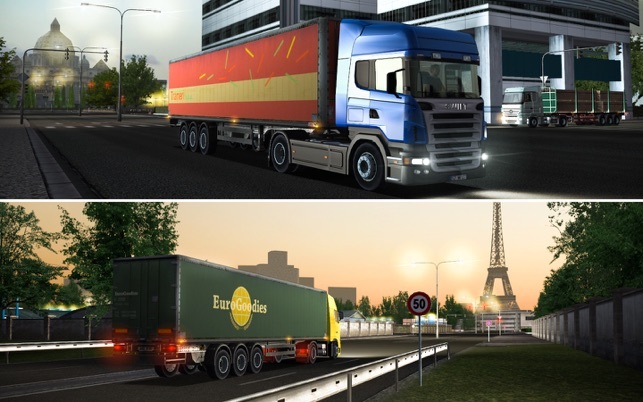 Euro Truck Simulator is a European first - A truck simulation game in a European setting, with European long haulage lorries! 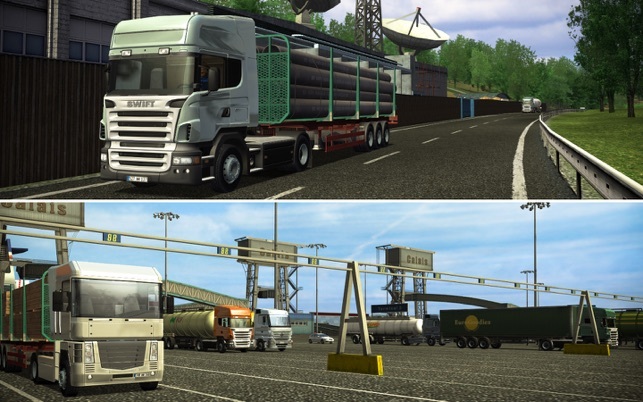 Drive cargoes from Rome to Berlin to Madrid to Prague to London - and many more cities - in realistic vehicles. 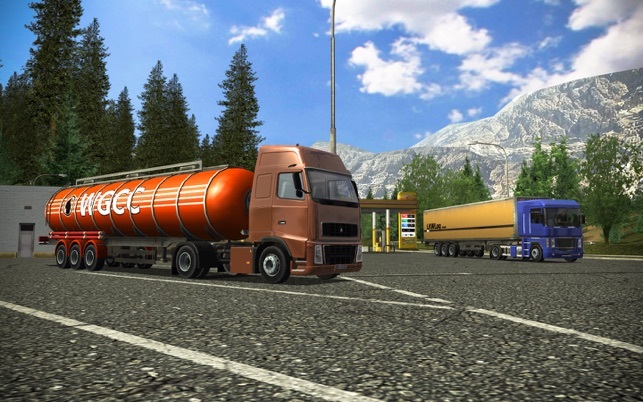 Euro Truck Simulator is a faithful reproduction of driving lorries on the European motorways. 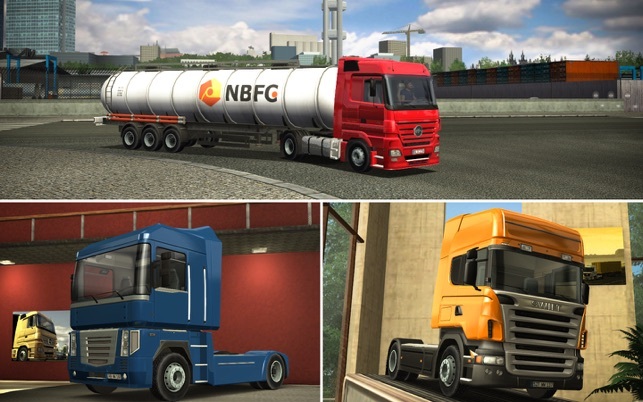 Overall; a simple, chilled-out driving and delivering game which shows its’ age but still entertains. This game is very good it passes the time very well. However it could be perfect. The steering needs to be sorted as it very easy to over steer. Another problem is i feel its very hard to earn moeny and move country, you have to play it constatley to be able to move on in the game.